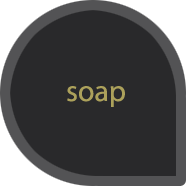 Soap has its roots both in ancient Greece and in particular the island of Lesbos, and in many eastern ancient peoples of the East, particularly Mesopotamia as early as 2300 BC. The first soap was a mix of ash, oil and aromatic herbs that was used as a cosmetic treatment. 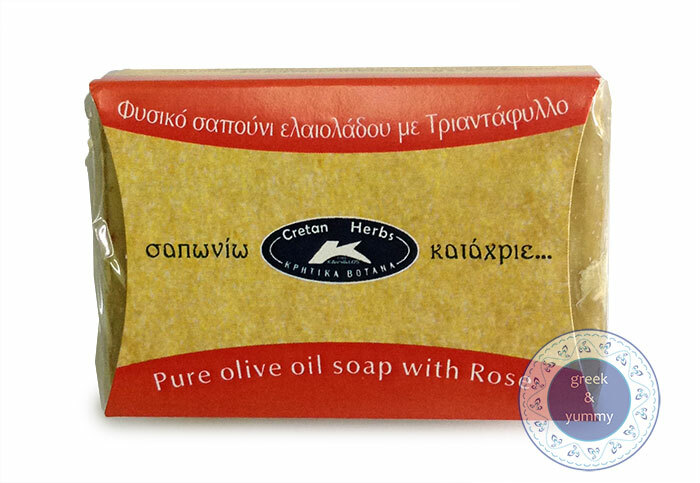 Greek olive oil with the rich flora and healing herbs, gives soap, which worldwide rank in top positions. This special soap with rose is suitable for gentle cleansing. Rich in essential oils, offers antiwrinkle protection. 100g.